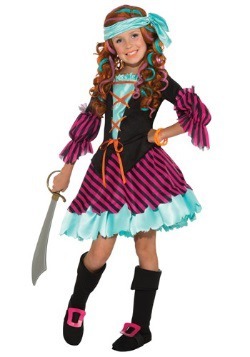 The life of a pirate can be pretty exciting. 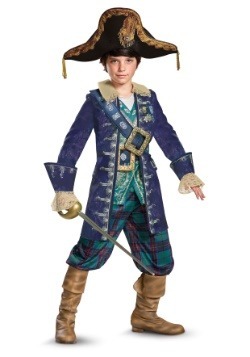 They sail all over the world hunting for treasure. 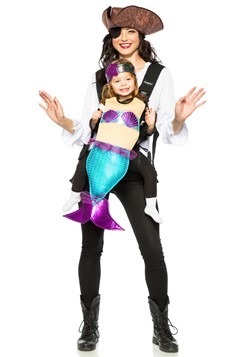 They have adventures and see the sights. 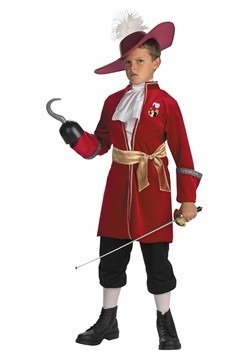 There's danger, too. 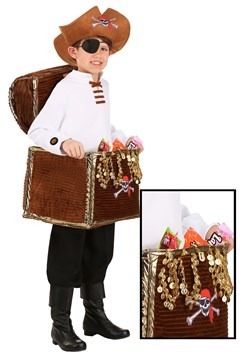 Sometimes they have to fight for that treasure! 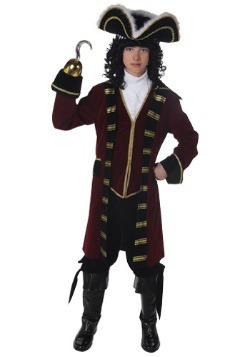 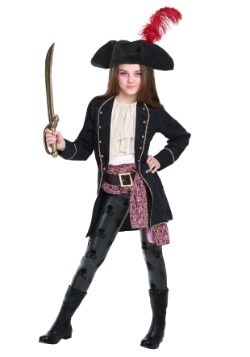 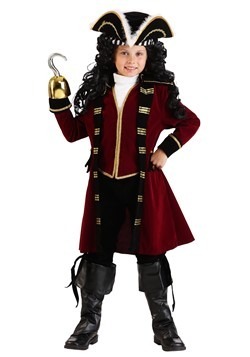 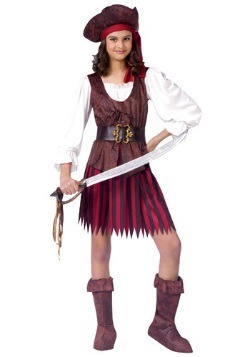 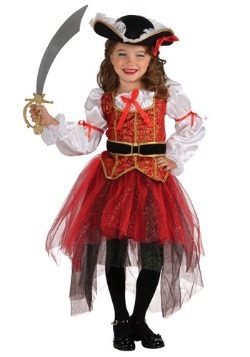 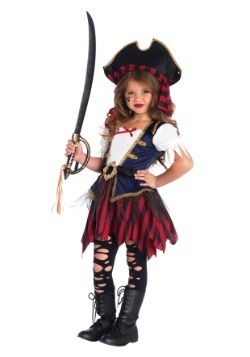 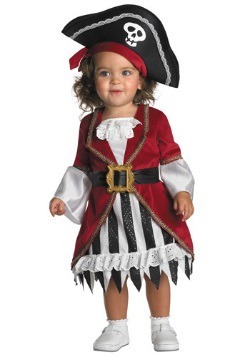 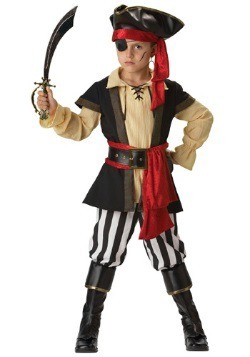 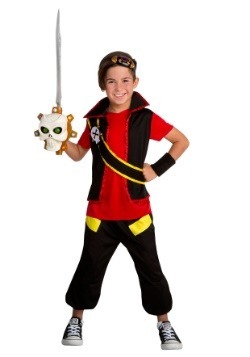 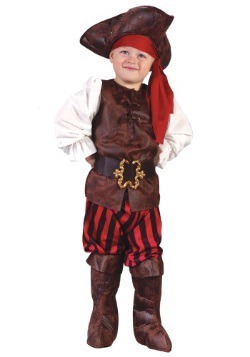 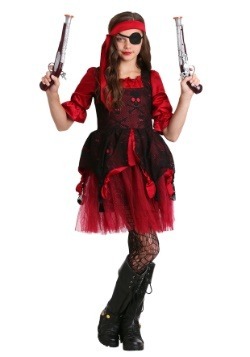 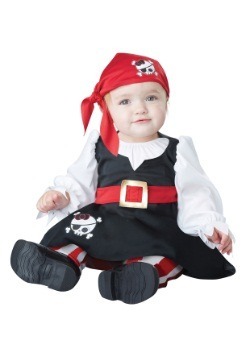 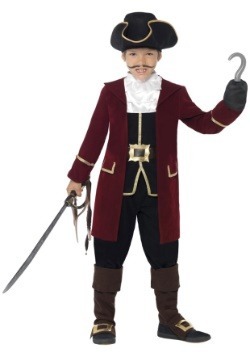 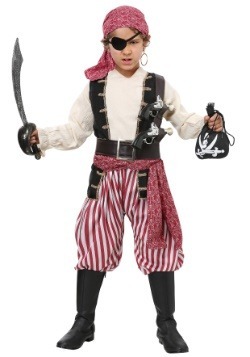 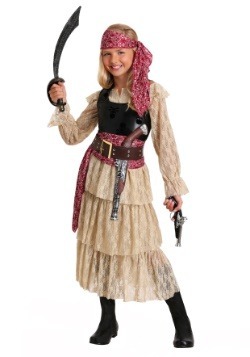 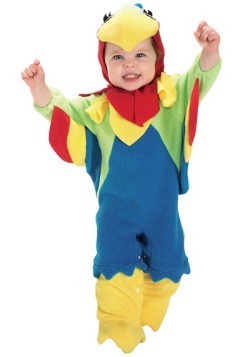 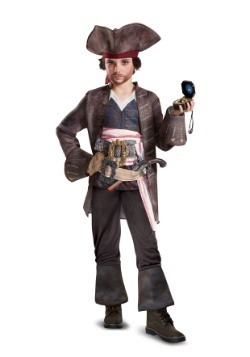 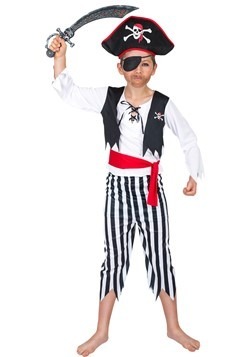 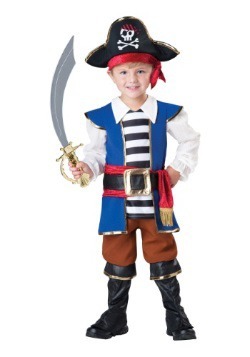 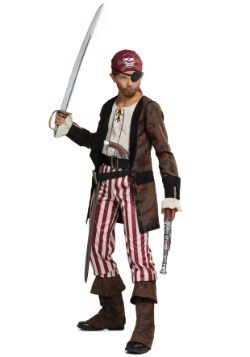 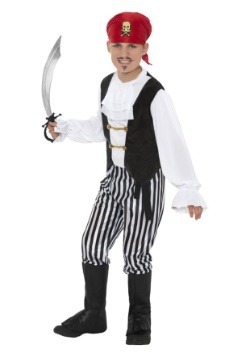 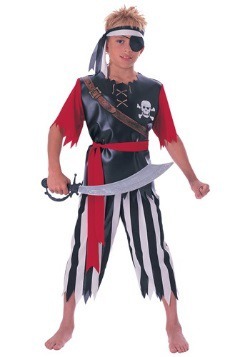 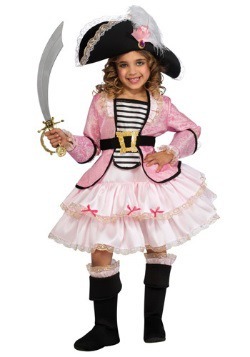 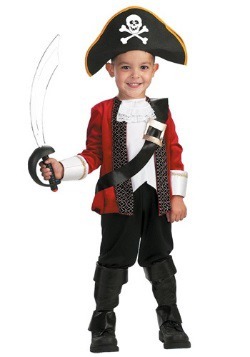 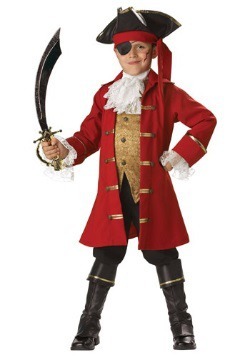 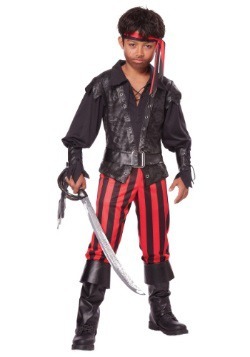 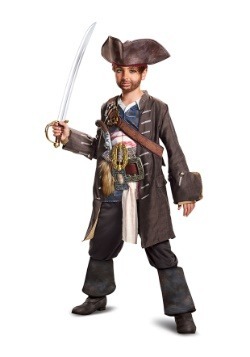 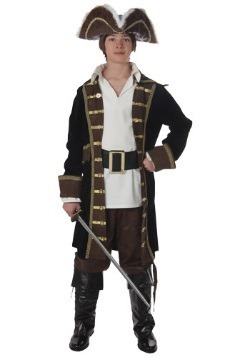 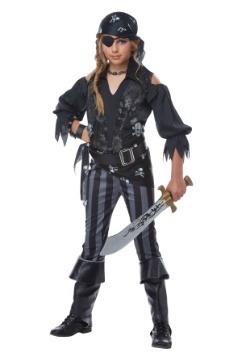 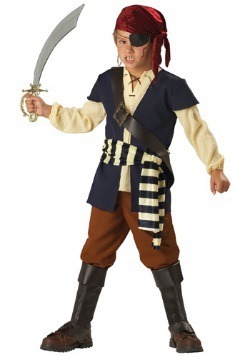 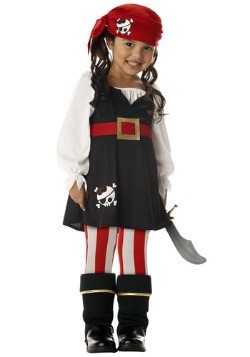 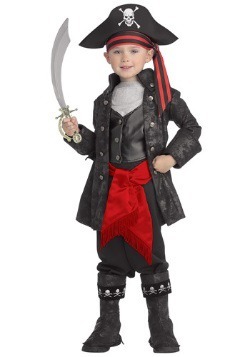 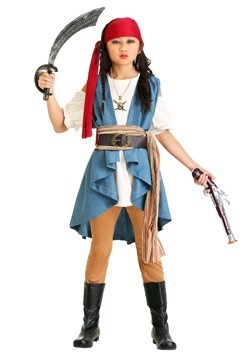 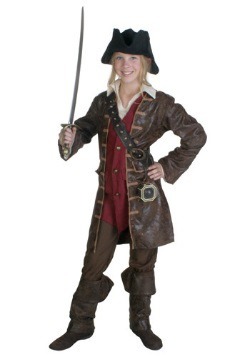 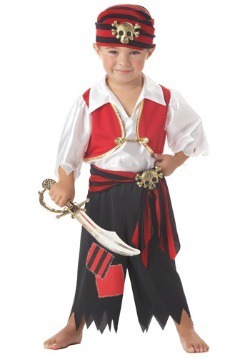 Any kid who dreams of a pirate's life will love our selection of Child Pirate Costumes. 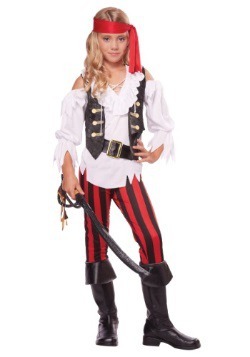 We have costumes for boys and for girls. 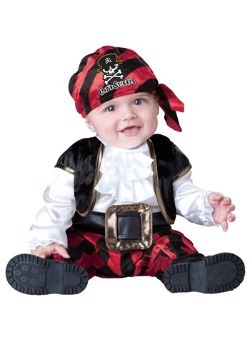 They come in sizes from infant through teen. 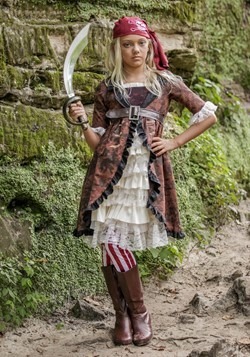 Your child can portray a specific TV or movie character, or create a unique one. 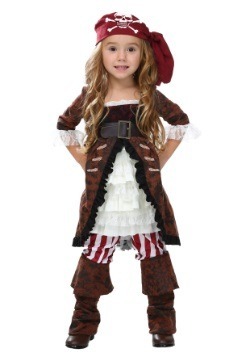 Jack Sparrow, Angelica, Elizabeth Swann or Jake of Neverland. 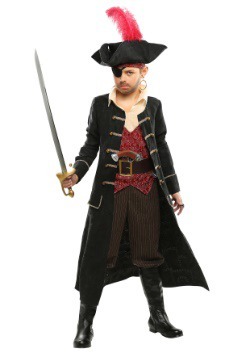 Blackbeard. 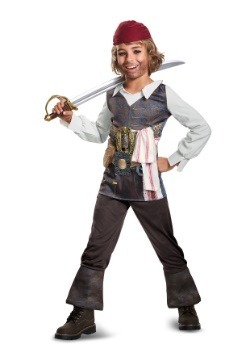 Davy Jones. 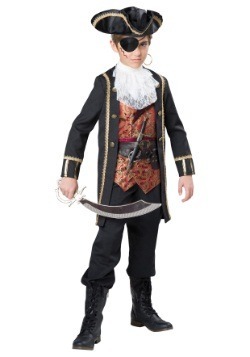 Long John Silver. 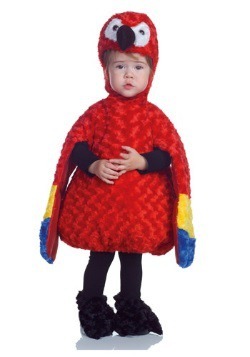 Whichever costume they choose, make sure they act the part. 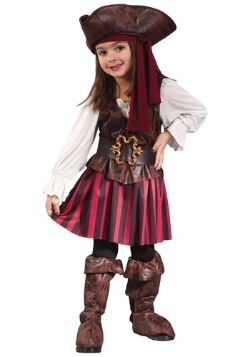 They should learn to talk like a pirate. 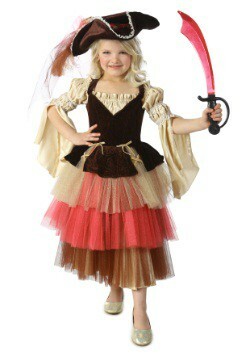 Practice sword-fighting. 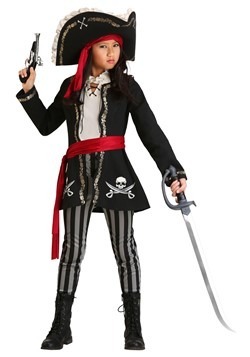 Learn nautical terms. 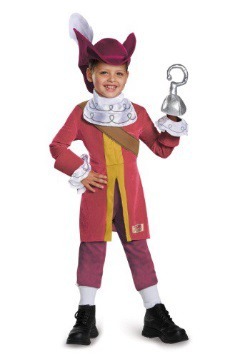 Even the greatest pirate costumes will be less effective if the kids talk like landlubbers! 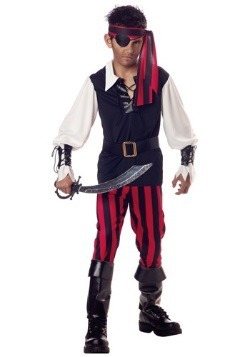 And don't forget accessories to go along with any pirate costume for kids. 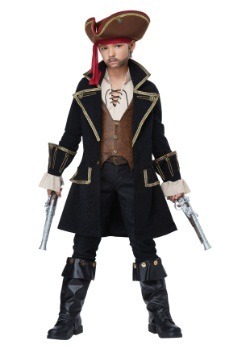 We have hats, boots, and eye patches. 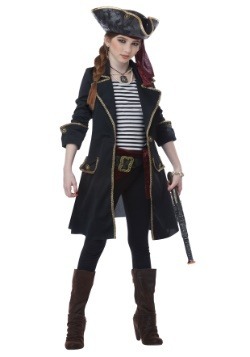 We have toy swords and flintlock pistols. 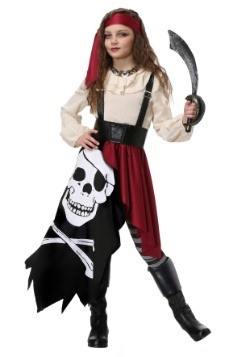 We have treasure chests, maps and Jolly Roger flags. 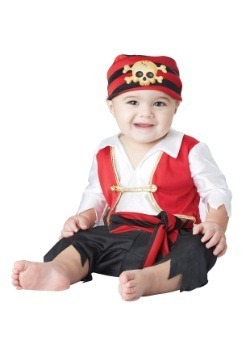 We have everything you need to make your young pirate's experience the best it can be!